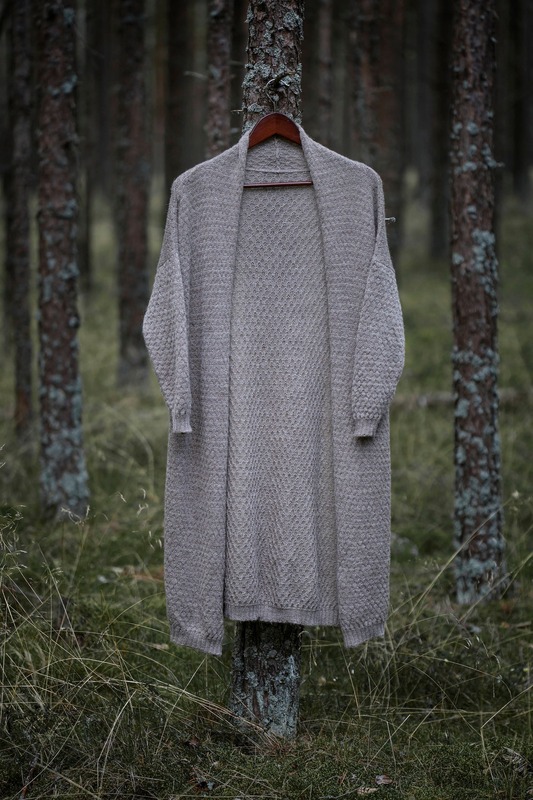 Lightweight textured knit woman cardigan great for summer evenings. 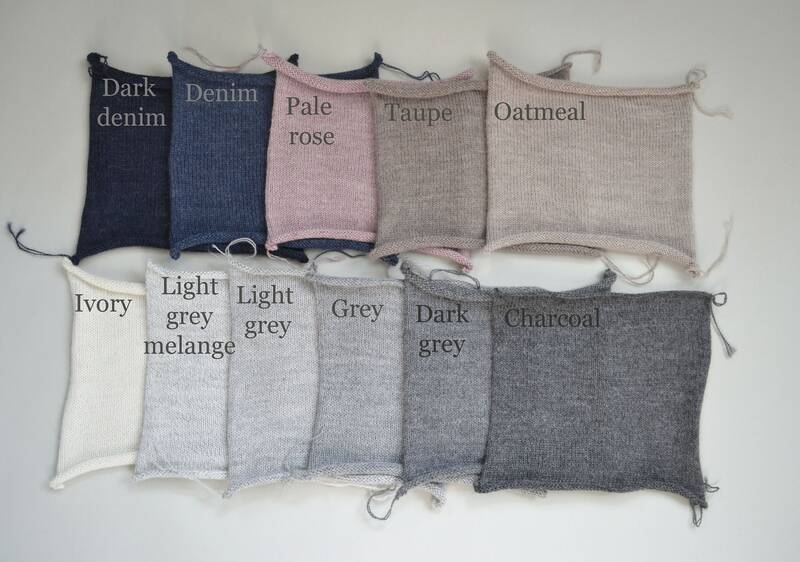 It is a basic essential made of 100% baby alpaca, very warm and soft. The model is wearing a cardigan in Taupe, in size S and a cardigan in size M, color oatmeal ( last 2 photos). Beautiful sweater. Feather light, so soft, and warm. Love the pale pink color, although it’s a bit more of a pale mauve. Very pretty knit pattern. absolutely gorgeous cardigan! It is so light but actually more substantial than I expected. the material looks so delicate in the pictures. I was able to make a customization for the sleeves to be made longer. I am tall, thin and freakishly long arms. The cardigan is just gorgeous and I am so happy I finally decided to buy one. Great texture and great length!